Going to the New Orleans Saints? 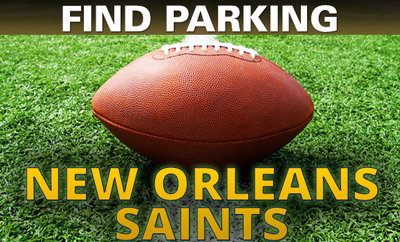 Parking.com offers convenient parking near the Mercedes-Benz Superdome. Plan ahead and pre-purchase parking now!